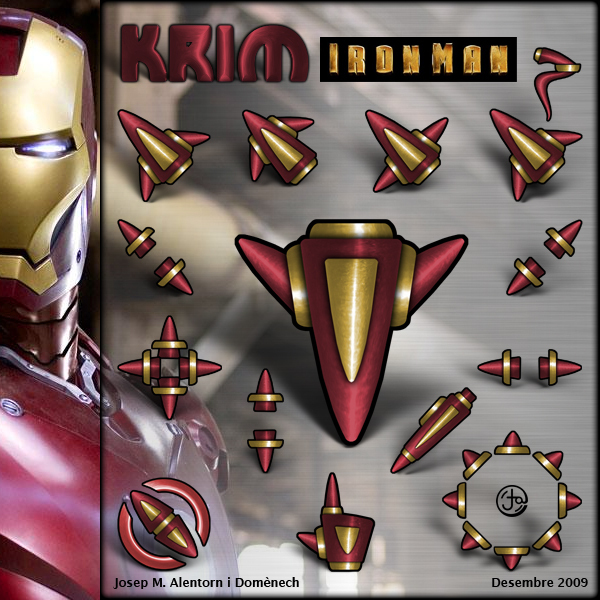 My Krim cursor colored for the Iron Man fans. Nice Cursor jalenton...Great work ! Very nice and good precision concept. Thanks.